Some programs in the present-day College of Education and Social Services have been offered at UVM for 150 years. The College of Education and Social Services prepares students to make a difference through innovative professional practice and scholarship in a changing world. 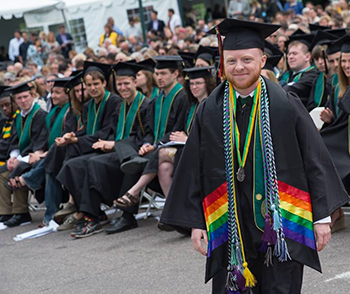 We are proud of our mission to educate and prepare outstanding professionals in education, social work, and human services; engage in policy relevant scholarship of the highest quality; and provide exemplary professional service within the state of Vermont, nationally, and globally. We do this to create a more humane and just society, free from oppression, that maximizes human potential and the quality of life for all individuals, families and communities. CESS graduates can be found around every corner in the United States and abroad, engaged in every possible sector of the helping professions. They teach every subject in public and private preschools, kindergartens, elementary, middle and high schools. They are principals and superintendents of school districts in Vermont and elsewhere in the nation. They are deans of students, faculty, student affairs professionals and administrators at colleges and universities. They work in public arts programs, museums, galleries, science centers, and health, education, justice, and social service agencies. They are enrolled in master's and doctoral programs in education, social work, counseling, the arts, music, health care, family therapy, and family law. They are employed in social work positions for hospice centers, immigration services, schools, family services, social and rehabilitation services, and other health, education, justice, and social service agencies. They work in human services, striving to improve the quality of the workplace in the private sector, foundations, or health, educational, and governmental agencies. They direct youth programs in alternative educational settings, teach in the Peace Corps, and work for software and other technology companies. CESS graduates are everywhere, striving to make a positive difference in the lives of others. Learn more about our research and scholarship by visiting our faculty and staff page. Explore our nationally recognized academic programs. 1800s The Department of Education is housed in the College of Arts and Sciences. 1913 Courses in Agricultural Studies and Home Economics Education are added. 1930s Courses in Business, Music, and Industrial Education are added. 1951 The Department of Education leaves the College of Arts and Sciences to establish a separate College of Education and Nursing. 1968 Nursing becomes its own school. 1973 The College redefines its mission and title to be inclusive of all programs offered and is renamed the College of Education and Social Services (CESS) — the name it carries today. Since 1970 The College expands to include Physical Education, Education Administration, Counseling, Special Education, Human Development, and Social Work. 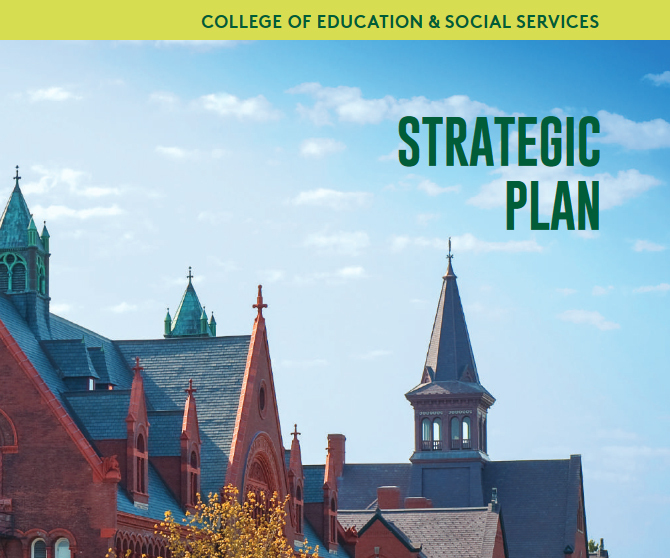 Welcome to the College of Education and Social Services at the University of Vermont. 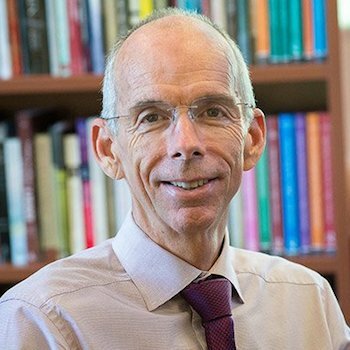 It is my privilege to serve as the dean of this extraordinary and distinctive college that has been offering the highest quality academic programs for more than 150 years.